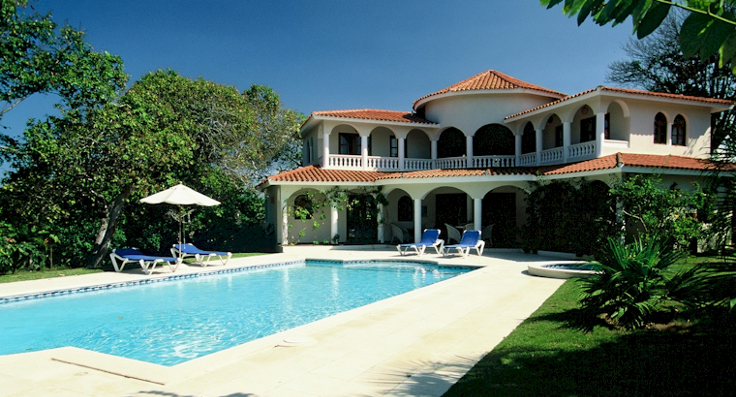 Each Villa has its own identity to suit its location. 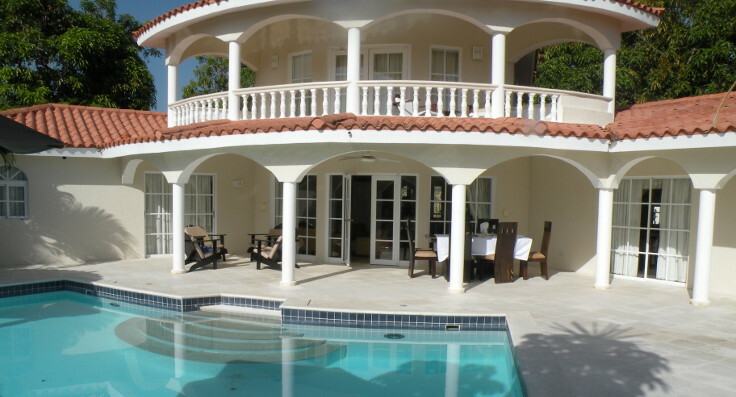 They all have Mediterranean architecture with expansive balconies and large verandas overlooking the pool. 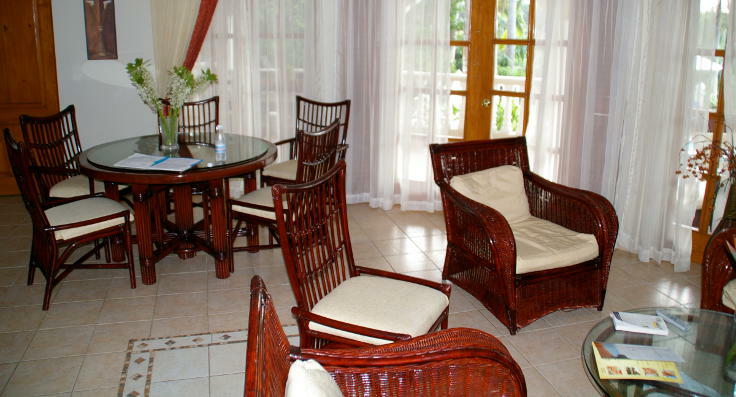 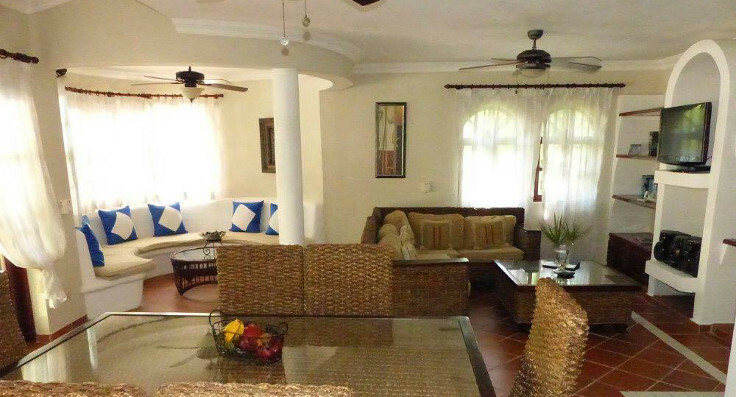 Each is decorated with a distinct Caribbean flair, furnished with natural wicker, rattan and elephant bamboo. 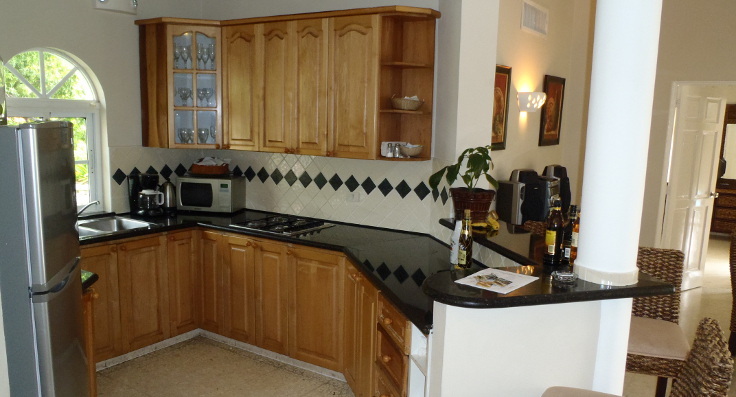 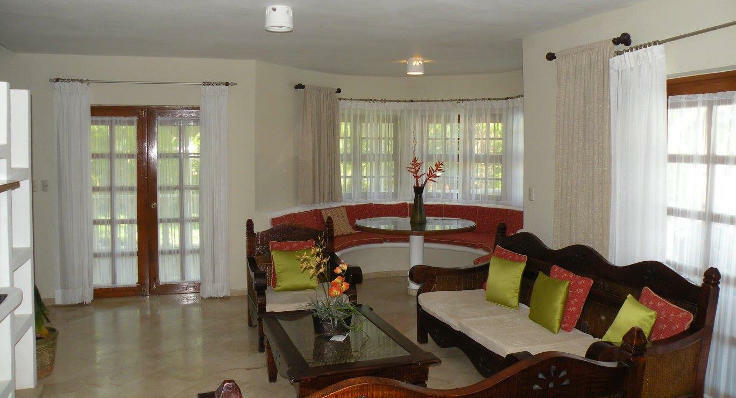 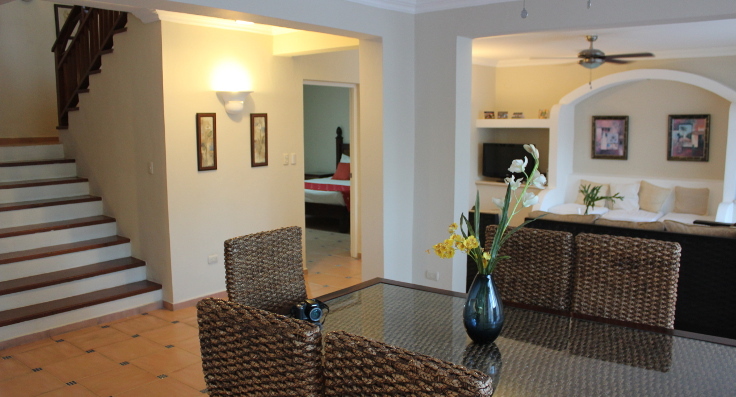 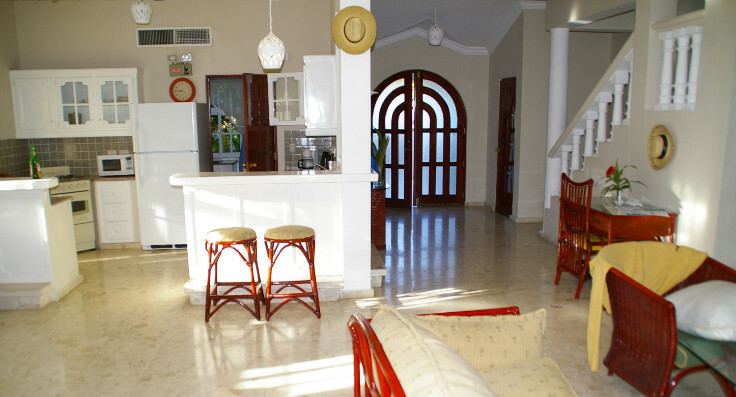 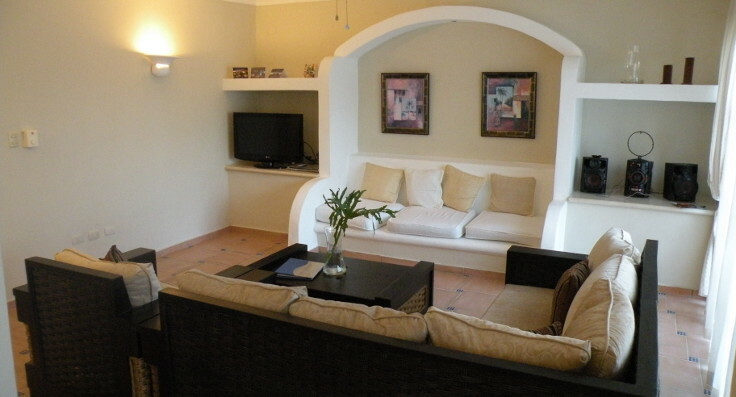 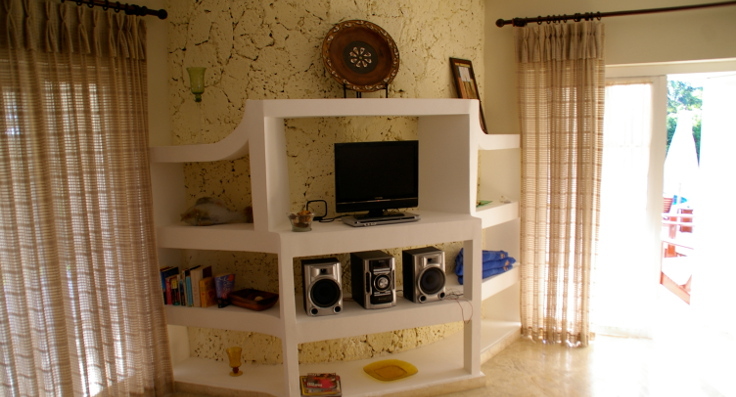 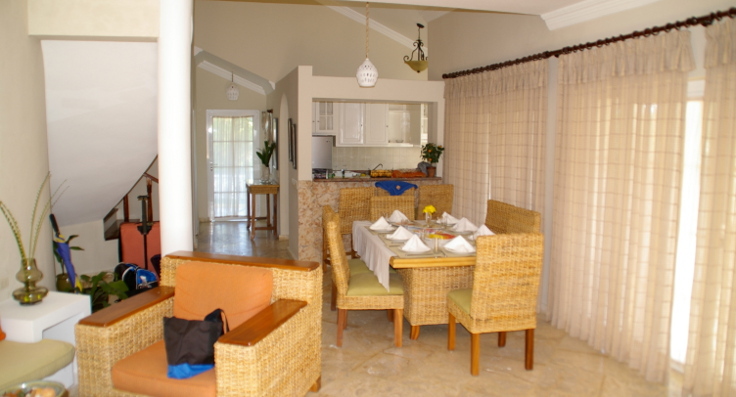 Each Villa comes with a safe, full kitchen, dining room and living room with cable television and DVD player. 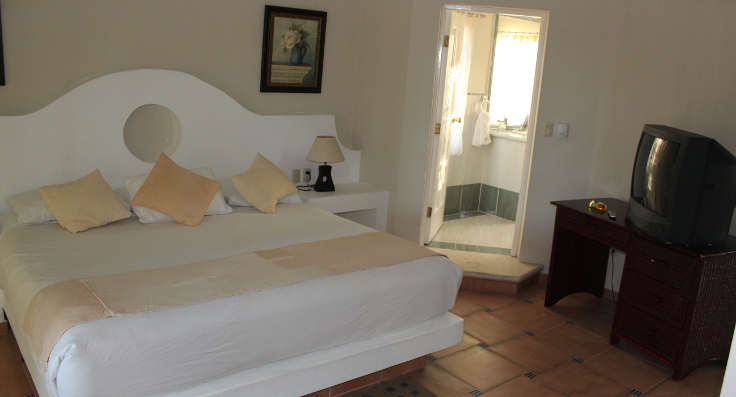 Each Bedroom is individually air conditioned so each guest can choose their own comfort level. 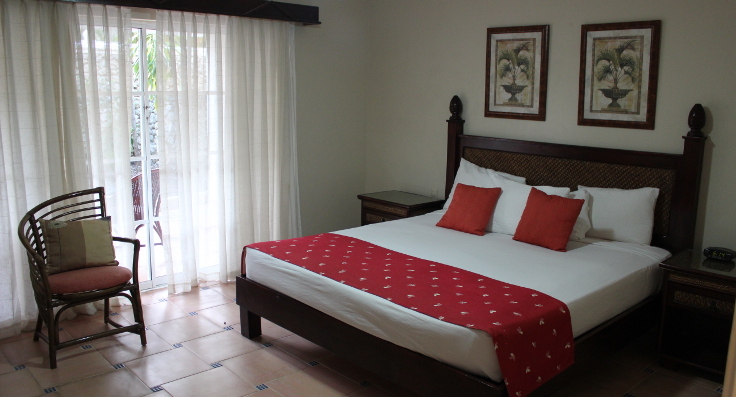 Most Bedrooms have a King size bed (a few have different bed configurations), ceiling fan, large private bath and many have exits to either the veranda or a balcony. 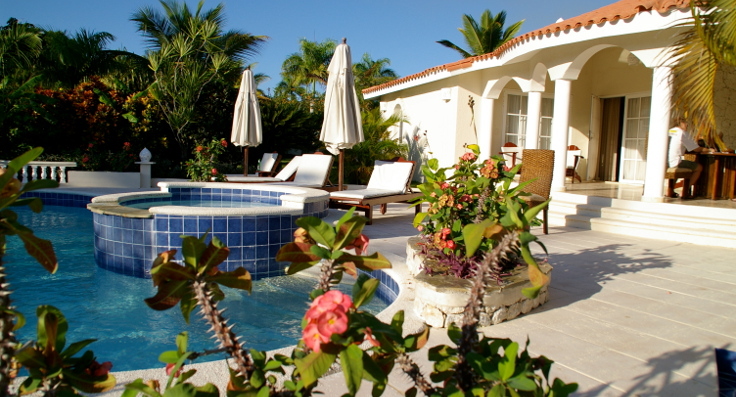 The lush vegetation around all of the villas provides lots of privacy. 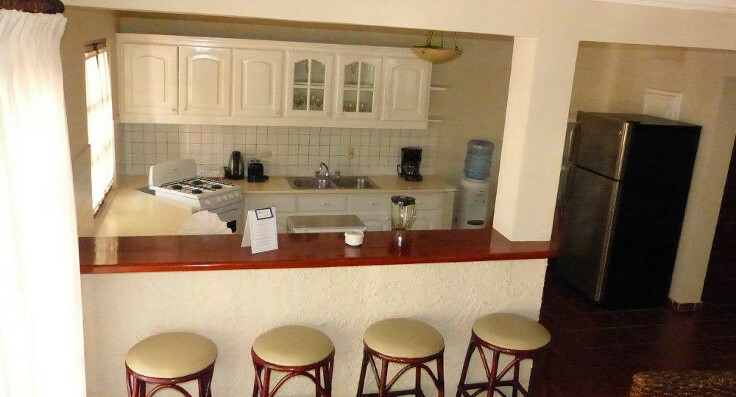 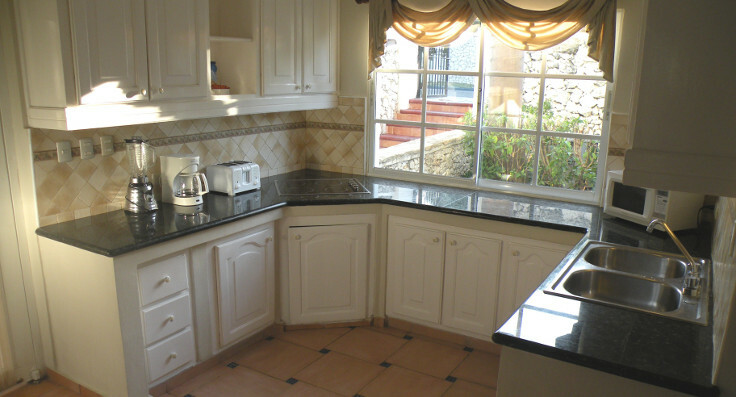 Wake up to the smell of coffee as your maid prepares your breakfast each morning. 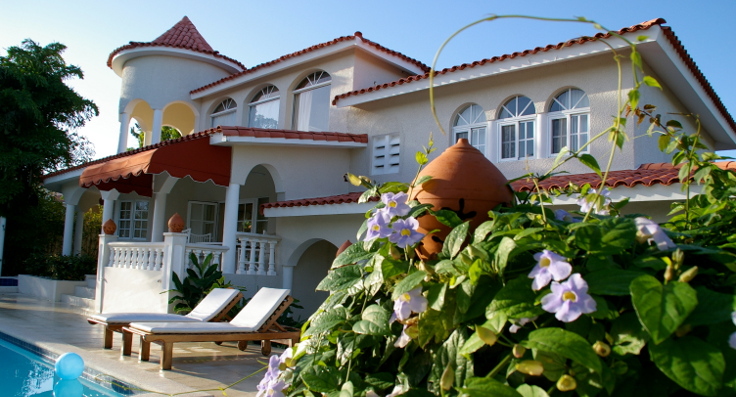 Collect the daily activity flyer and plan your day while you sit on the terrace enjoying the cool dawn breeze. 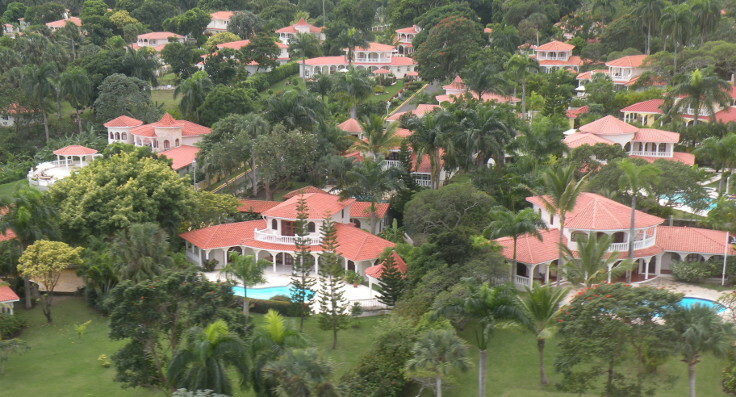 As Platinum Supreme Shareholder members with Chairman's Circle Club affiliation at the resort we have access to all 100+ Crown Villas and all other accommodations year round. 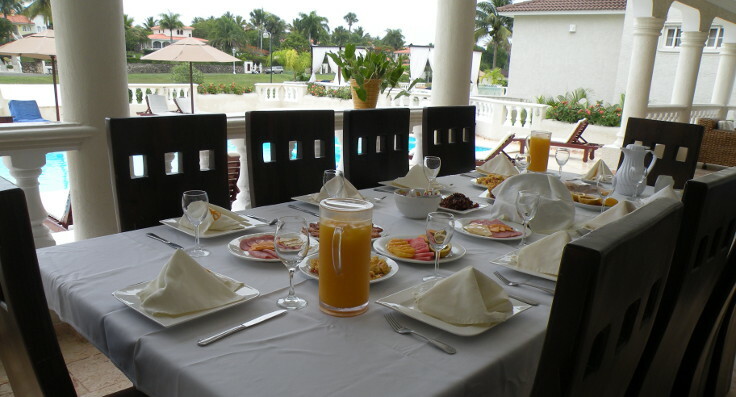 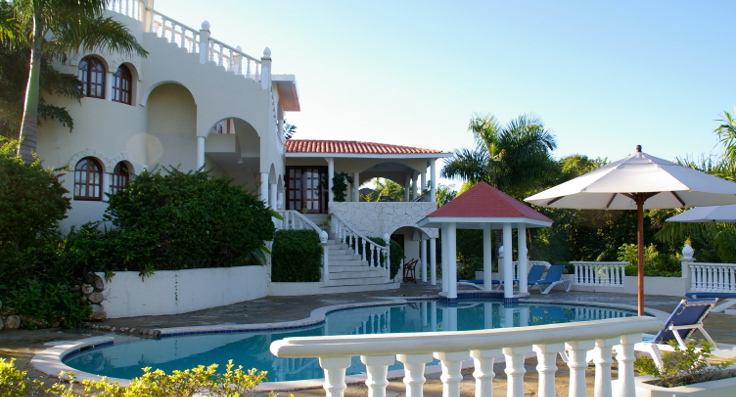 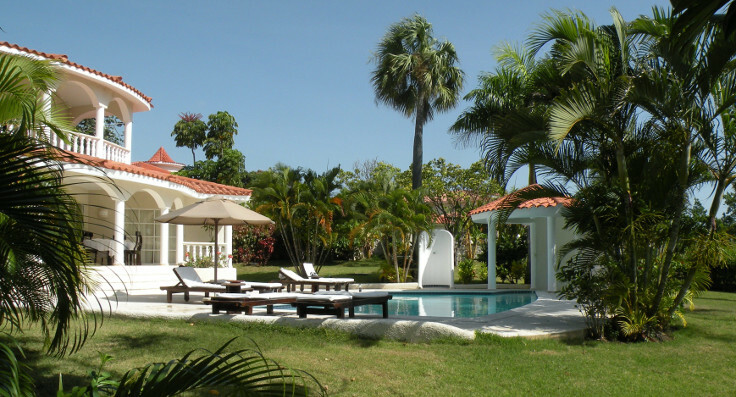 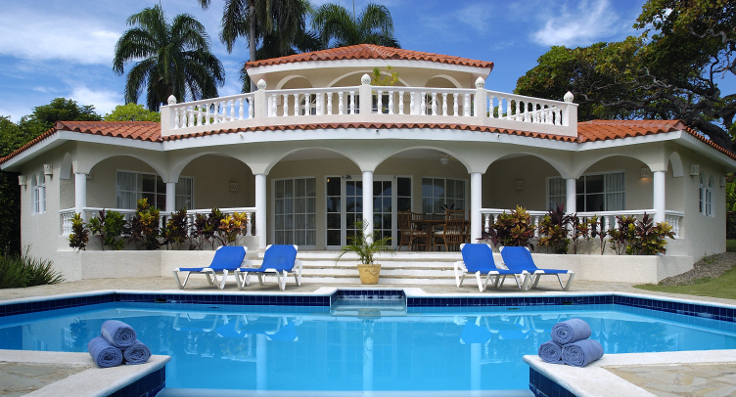 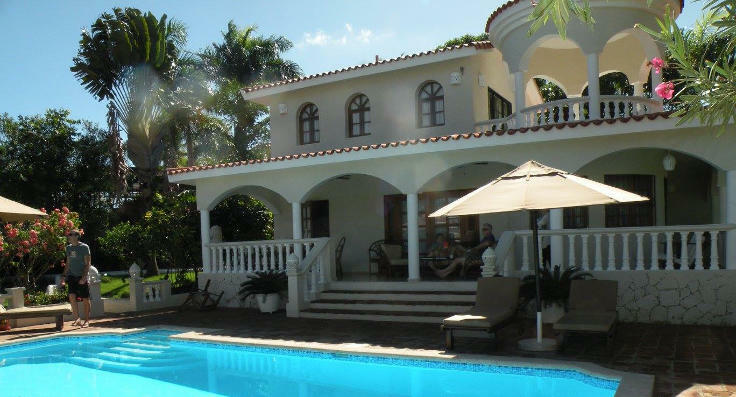 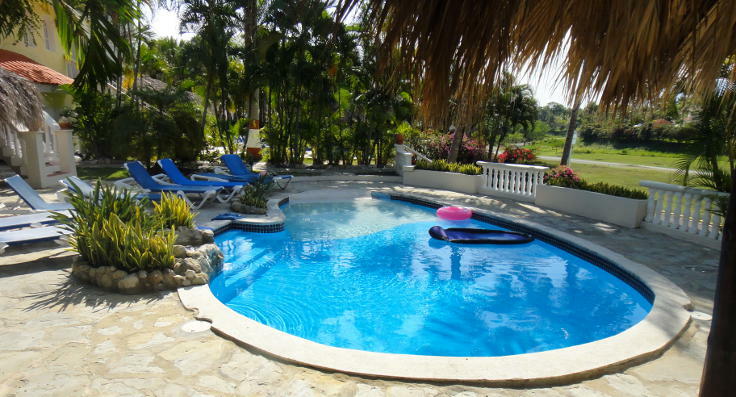 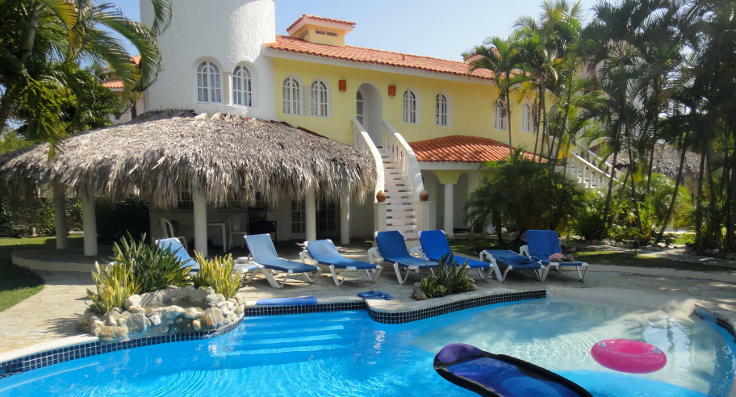 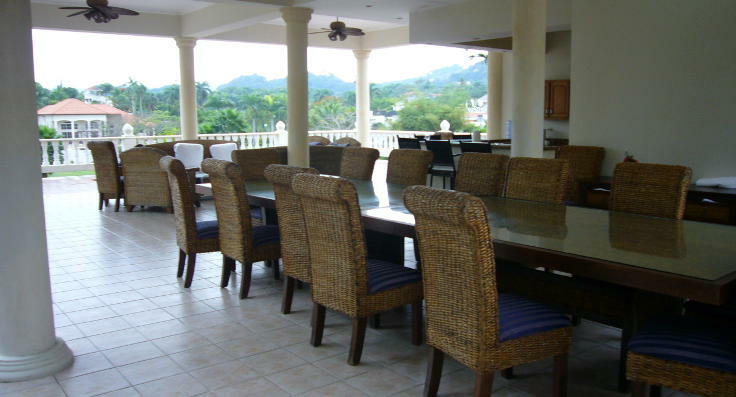 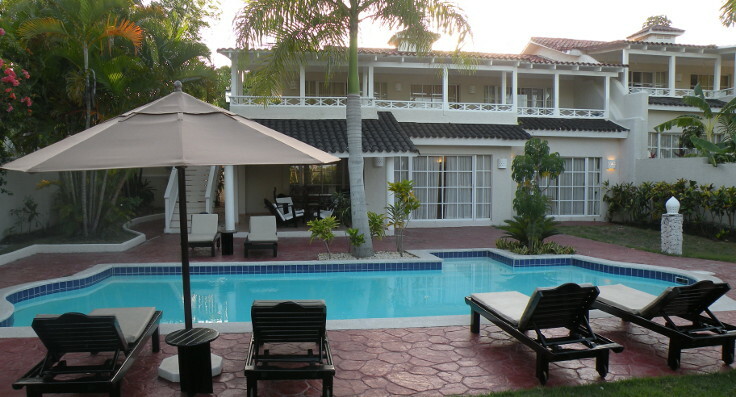 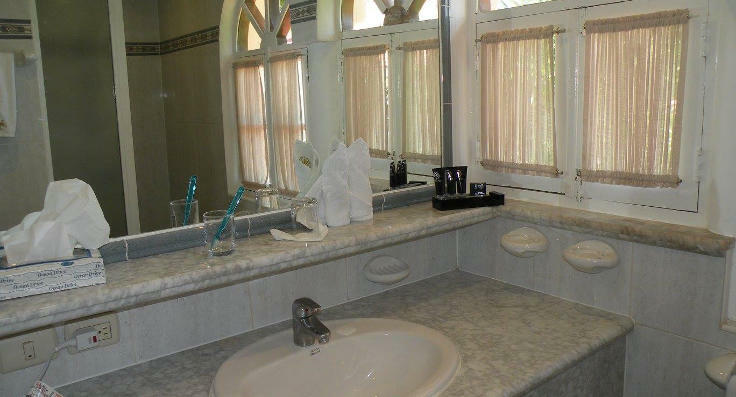 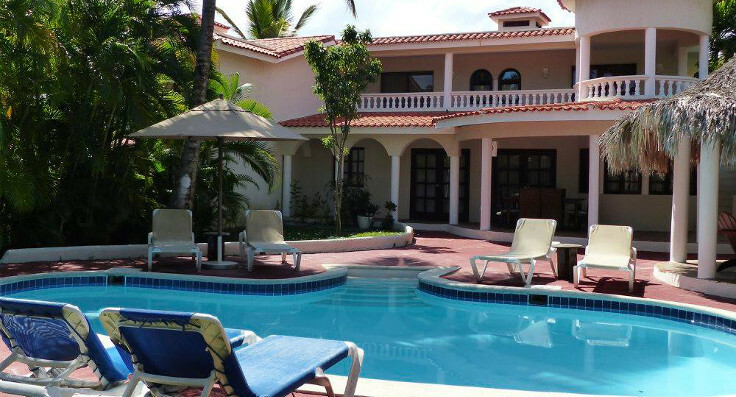 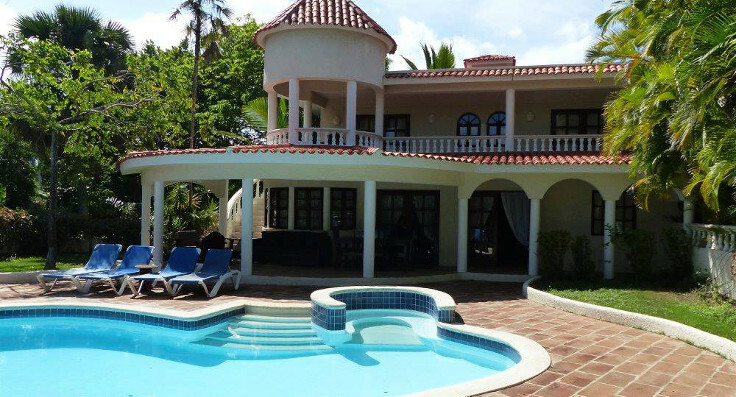 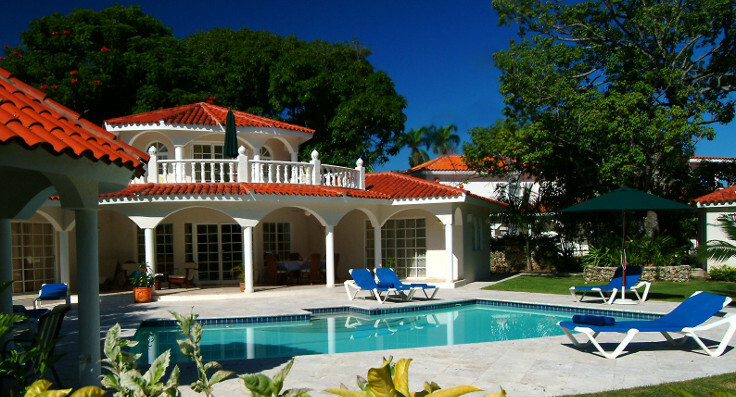 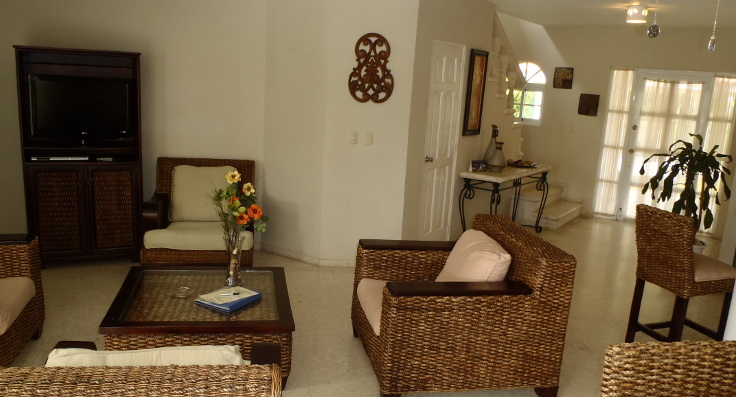 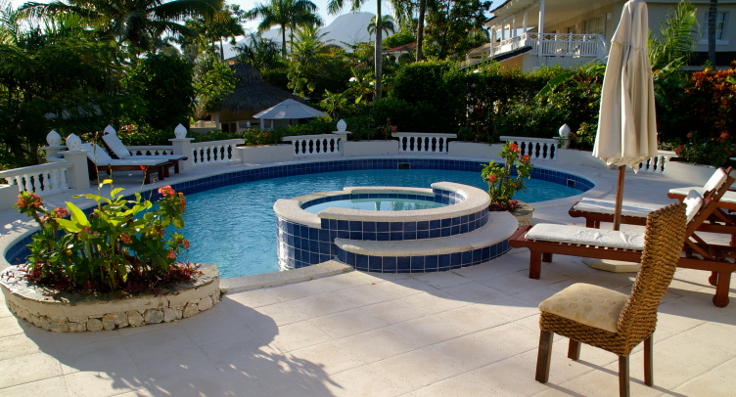 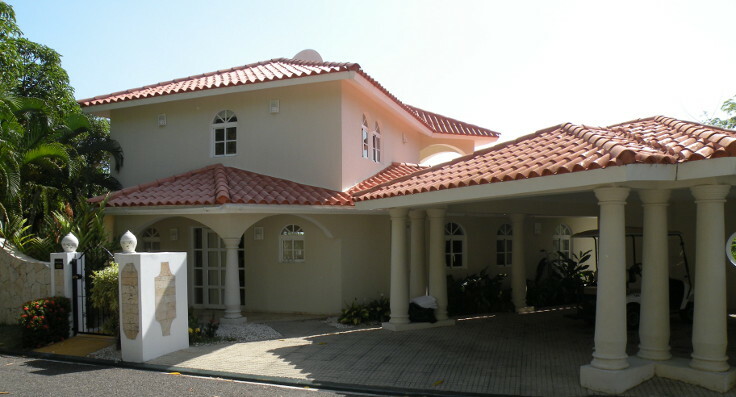 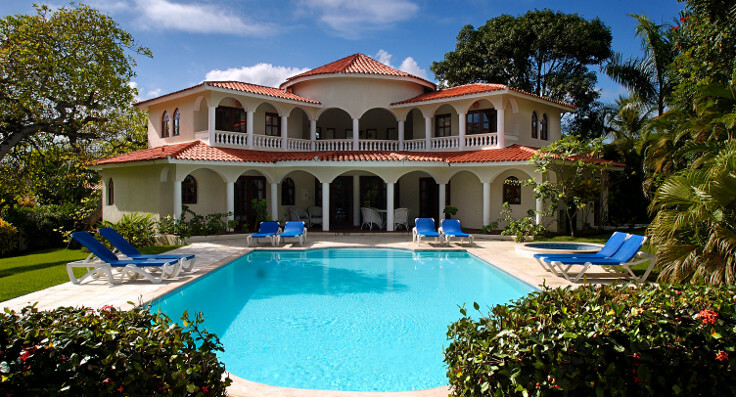 We can provide multiple Villas or a mix of any accommodations that you would like. 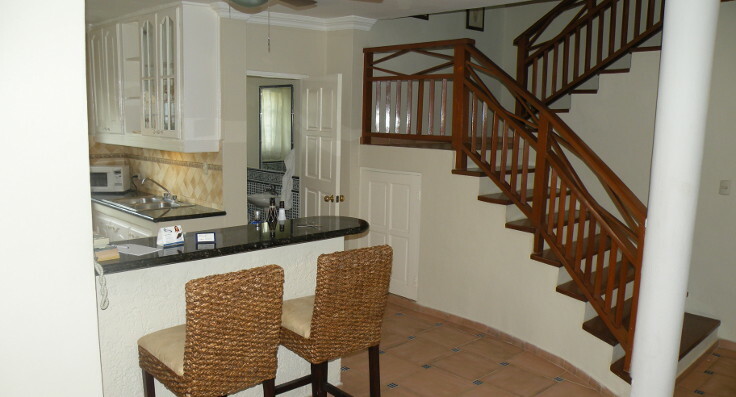 You may check in or out on any day of the week and stay as many nights (with a minimum of four*) as you wish. 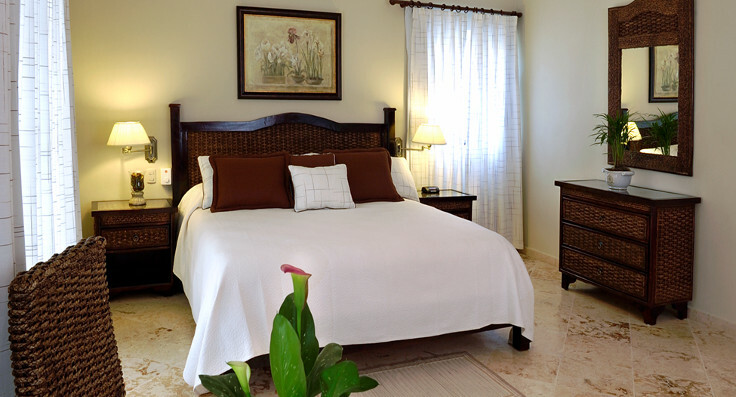 Our rates are based on 7 nights. 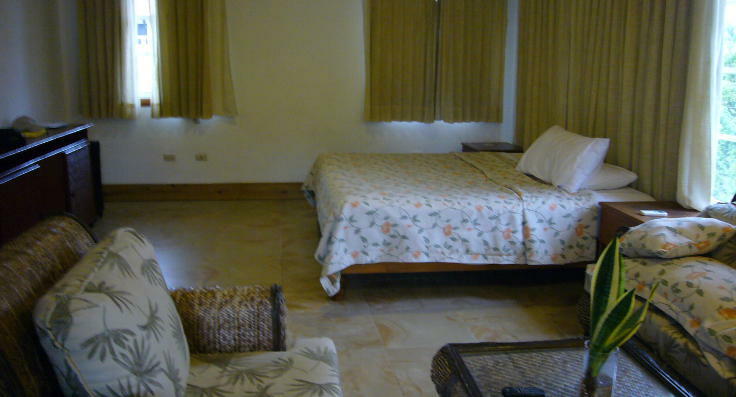 If you want to stay fewer or more nights simply pro-rate the weekly rate. 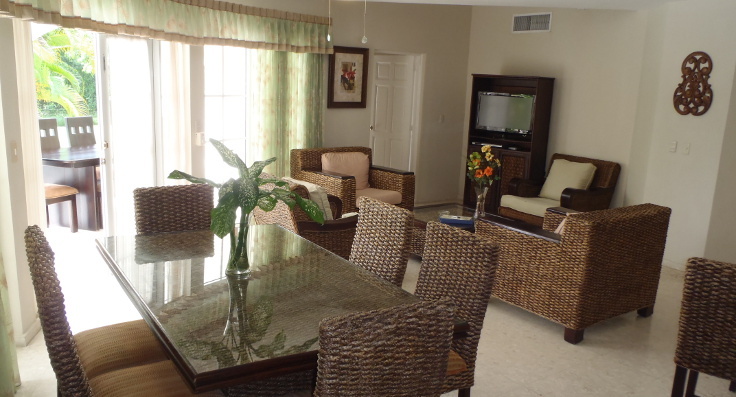 The Villas range in size from 3-7 Bedrooms with the majority being 3 and 4 Bedrooms. 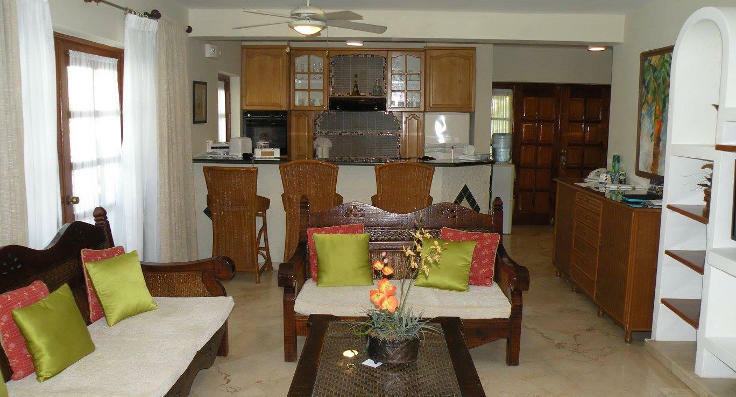 Villas are allocated upon arrival based on what's available after the Villas have been allocated to owners at the resort. 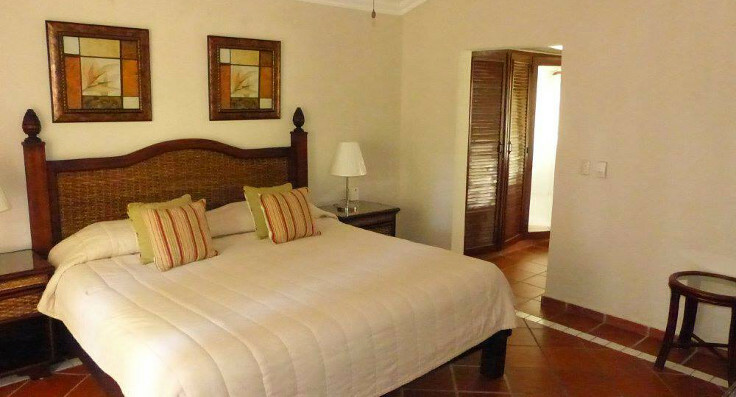 It is important to note that since there are fewer of the larger Villas, if a large Villa is not available upon arrival, the resort will give you 2 Villas equaling the number of bedrooms reserved at no additional charge. 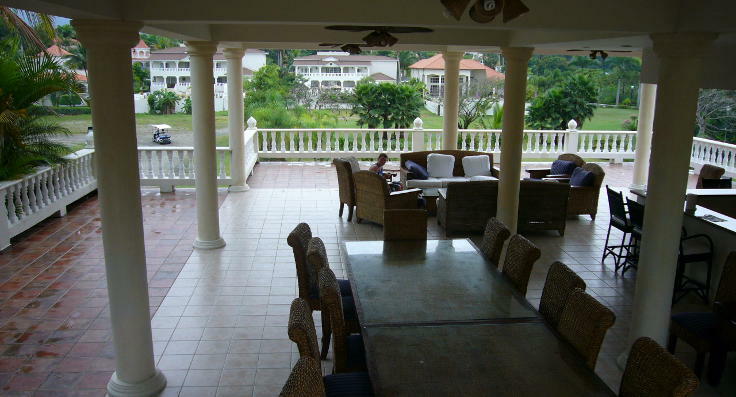 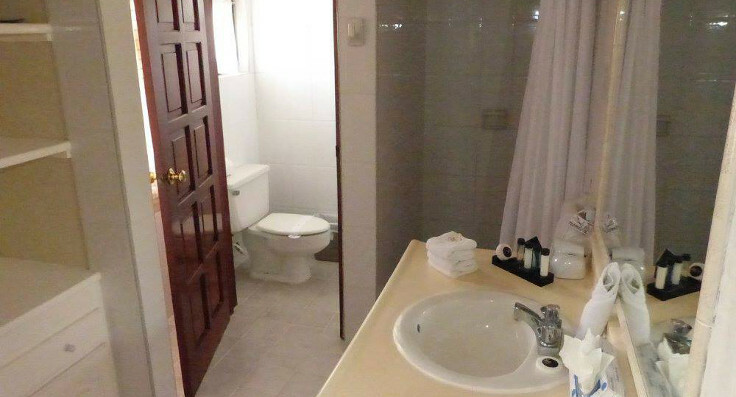 So, you will get 2 Villas for the price of 1.